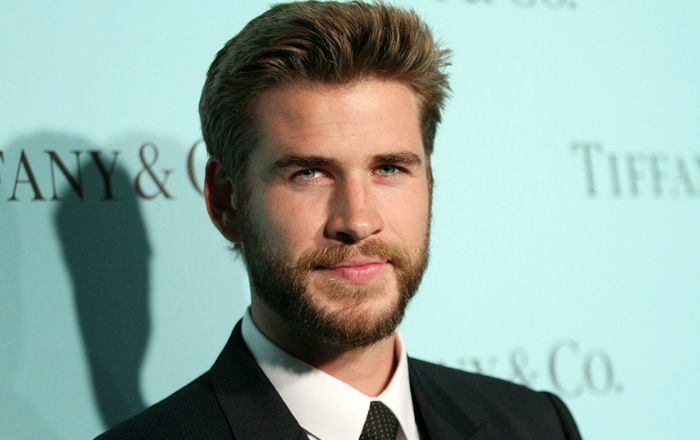 Liam Hemsworth is an Australian actor and the youngest sibling of the popular Hemsworth brothers. He is best known for his portrayal of Gale Hawthorne in the hit film series The Hunger Games’. He marked his acting debut as Josh Taylor in the soap opera Neighbours along with his older brother Luke. His other commendable work in films include Will Blakelee in The Last Song, as Chris Potamitis in Empire State and Jake Morrison in Independence Day: Resurgence. Liam Hemsworth was born on 13 January 1990, in Melbourne, Victoria, Australia. His ancestry is English, Irish, Scottish, Dutch, and German. Liam Hemsworth married actress Miley Cyrus on December 23, 2018. The has been in an on-again, off-again relationship since 2009. They started dating during the filming of The Last Song in 2009. However, they ended their relationship in September 2013 after loving together for over a year. They were engaged in 2012. In early 2016, they reconciled their relationship and in October 2016, Miley confirmed that they were, once again, engaged. Liam Hemsworth earned his first acting role with the 2009 American-British science fiction disaster film Knowing, in which he played the role of Spencer. Liam had his first television appearance when he appeared in just one episode of the Australian television soap opera Home and Away in 2007. His portrayal of Will Blakelee in the film The Last Song earned him a lot of fame and accolades. His part in The Hunger Games film series established himself as a versatile actor in the entertainment industry. This was the most successful work in his acting career so far. Liam has appeared in a TV commercial for Bench Clothing. Liam’s net worth stands at $16 million dollars. He lives in Malibu. Hemsworth is vegan and was named PETA’s Sexiest Vegetarian Celebrity of 2016. He is good friends with Jennifer Lawrence and Josh Hutcherson. He and his brother Chris were both auditioned for the title role in Thor, but they got rejected initially. However, after the second attempt, the role ultimately went to his brother, Chris Hemsworth. Liam was ranked at #3 on Glamour’s “Sexiest Man” list in 2013, ahead of his older brother Chris Hemsworth who ranked in at number 7. Hemsworth is the ambassador of the Australian Childhood Foundation. In 2012, he won the Teen Choice Award for “Male Breakout Star” and the “Young Hollywood Breakthrough of the Year” award. Along with Miley Cyrus, he also won the “Fave Kiss” award in the Nickelodeon Australian Kids’ Choice Awards. In 2016, Liam became the first celebrity face of “Diesel Only The Brave” fragrance.